Capcom's Monster Hunter series has maintained a dedicated fanbase outside Japan for quite some time, but the enormous success of Monster Hunter: World marks the first time Capcom can boast garnering a big Monster Hunter fanbase on these shores. Keep in mind what "big" Western sales numbers mean in this instance. 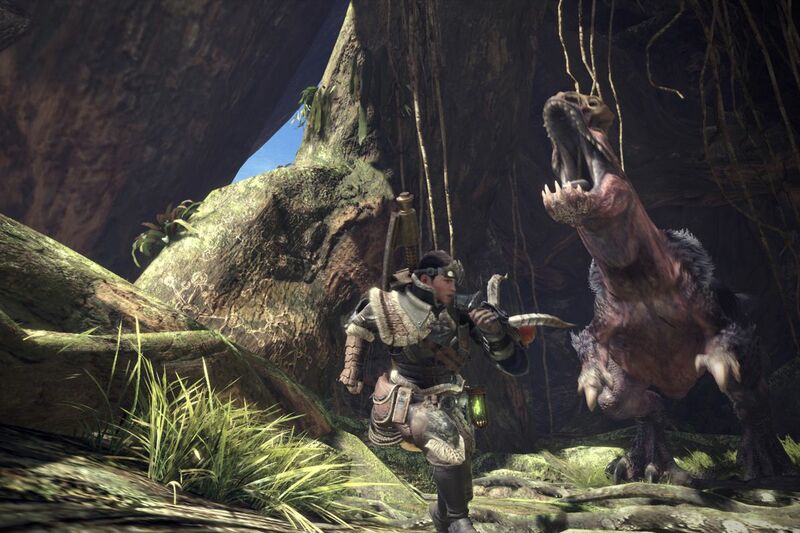 Overseas attention helped make Monster Hunter: World Capcom's best-selling game of all time. It's interesting to sit back and consider what Capcom did differently this time around. What finally convinced Western audiences to pick up the action-RPG series en masse? Dinosaurs helped. Dinosaurs always help. The answer is multifaceted—and frankly, fun and fascinating to unravel. Speaking for myself, I've always wanted to get into Monster Hunter, but failed to find myself drawn in by Monster Hunter Tri for the Wii. I'm not a fan of older Monster Hunter games' "chambered" design, wherein jungles, deserts, etc, resemble the rooms of a larger dungeon. That's fine for, say, a Legend of Zelda game, but I find it distracting in a game about hunting gigantic beasts across their home turf. I picked up Monster Hunter Tri in 2010 shortly after spending dozens of hours in Dragon Quest VIII, and I was enthralled by the latter's pseudo open world. Tri felt comparatively caged-in. Monster Hunter: World isn't a traditional open world / sandbox game. Getting out and about isn't as simple as going out the door and hoofing directly to your hunting grounds. Still, it eliminates the old games' chambered design in favor of large, natural arenas, and the change make a huge difference for me. There's ample room to track your prey, plus the game's ecosystem is absolutely teeming with life. As someone who's a zoologist at heart but never had the brains to blossom beyond Amateur Hour, I love it. I love how all the monsters have their own territories, their own behavior patterns, their own reactions to intruders big and small. Monster Hunter: World really lives up to the "World" portion of its title. "Oh, hi. ...You're home early." But Monster Hunter: World didn't (finally) catch the attention with Westerners like myself just because it's fun to frolic in. If you ask veteran fans, Capcom's decision to bring the game to a console (the PlayStation 4, specifically) was one step in the right direction. Its effort to make sure we understand the huge array of weapons and items at our disposal is another positive step. 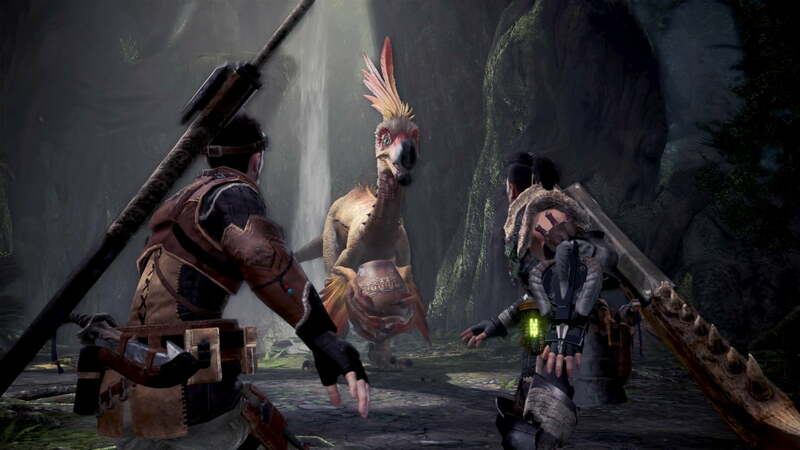 Arekkz, an expert monster hunter and one of the founders of the titular Arekkz Gaming YouTube Channel, believes World's debut on the PlayStation 4 is probably the most significant factor behind its Western success. For a while, the Nintendo 3DS was the main recipient of mainline Monster Hunter games, and the 3DS was simply a bigger deal in Japan than in North America and Europe. "A lot of people often discount games that they can't play on the big screen," Arekkz told me via email. "In addition to that it's the unfortunate reality that some people can't look past graphics, so when the previous titles were on the 3DS' small screen, even though they were fantastic titles, a lot of people were just put off by the graphics." Now the entire world knows the joy of building armor sets out of the literal skulls of your enemies. Perhaps more importantly, it's far easier to show off a PlayStation 4 game on Twitch and YouTube than it is to show off a Nintendo 3DS game. "For content creators and streamers, it's incredibly difficult, and expensive, to get the equipment needed to record 3DS gameplay," Arekkz says, "so it was hard to see it thrive in the Twitch directory, and on YouTube." Arekkz also notes that whereas previous Monster Hunter games tend to throw newcomers right into the deep end with little explanation about where you ought to go, and what you ought to do, Monster Hunter: World takes pains to make sure new players can learn about the game without turning to a Wikipedia. "While not perfect, [Monster Hunter: World] makes incredible steps forward on this front," he says. "With a story for people to follow, tutorials to teach people the basics, and plenty of the external information now worked into the game, people can genuinely play end to end without really having to look elsewhere." It'd be nice to have more RPGs that let your cat join in. A good example can be found in Monster Hunter: World's weapon system. 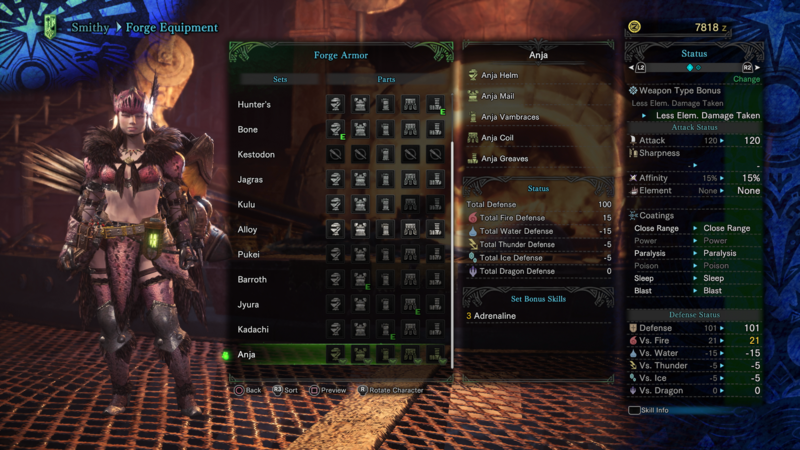 The Monster Hunter games have long been famous for its sprawling weapon cache, and Arekkz admits previous titles weren't always good about going over each piece's strengths and weaknesses. World, however, gives you immediate access to a training ground that names each weapon, lists its benefits and drawbacks, and even offers Street Fighter-style combo instructions that let you get the hang of linking attacks for big damage. When you consider Capcom's mission to re-craft the series to be more beginner-friendly, then further consider how Monster Hunter: World's is easy to show off, the game's unprecedented success becomes easy to understand. 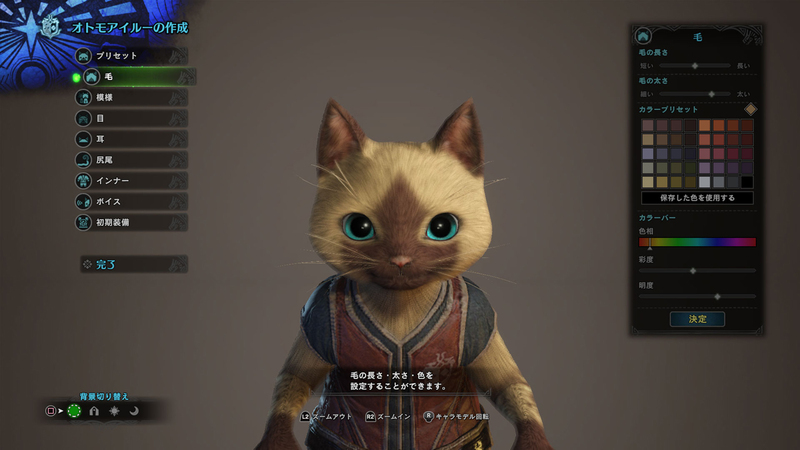 Throw in a deep battle system, a living, breathing world, and a race of bipedal warrior cats who swear and oath to defend you, and you've got the true beginnings of a beautiful friendship between Monster Hunter and Western audiences. Tagged with Analyses,	Capcom,	PlayStation 4.